On Monday/ The whole week, I was placed at Piers Park. We played a fun round of everybody is it tag, which the Save the Harbor Staff won. The highlight of Monday for me is leaf printing. Leaf printing is when we would gather the children, walk around Piers park's beautiful landscape and collect different plant leaves to print. 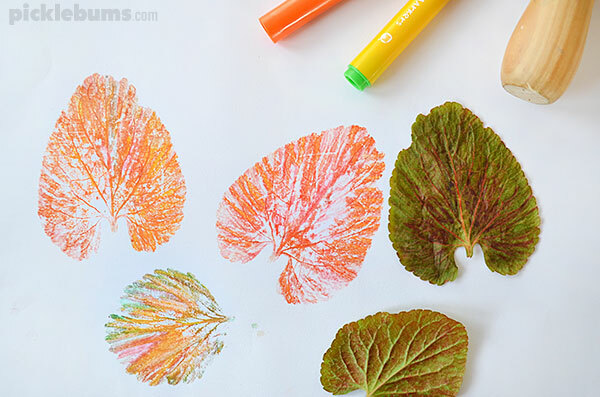 We would go back to the tent and put our leaves under a sheet of paper and color them over to get a leaf print. On Tuesday we went to Courageous Sailing where we did fish printing with our beautiful flounders. Throughout the life cycle of an adult flounder, it has two eyes on one side of its head. One eye migrates as it grows from the larval stage to the juvenile stage. Flounders often lay on one side of its body in order to camouflage and hide from prey. They are often located in soft muddy areas at the bottom of the ocean. A flounders diet mostly contains crustaceans and small fish. On Thursday we went to CBI where we caught an eel. This excited me so much because this the first fish we caught outside of using traps. This really made my day. The kids were also very excited as well. I had doubted that we would catch anything because that's the way its been all summer. Anyways guys see you guys next time! !